This is a provocative work that runs counter to the conventional wisdom that the poor are poor because the rich are rich. 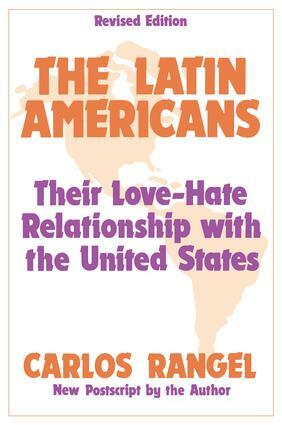 Rangel argues that the reasons for different levels of economic development between North America and Latin America lie in the two continents' divergent history of colonization, the differences between their dominating social structures, and the contrary ethical precepts of Catholicism and Protestantism. Last, but by no means least, there are two all-pervasive myths: in the past, that of the noble savage, in the present, that of the good revolutionary.